I want to share with you a product I've been loving right now. 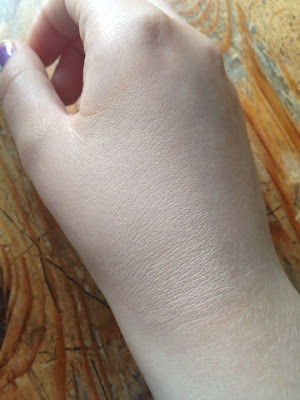 After my favourite foundation was discontinued I turned to Rimmel's Wake Me Up foundation. I liked it at first but soon it was obvious that it didn't agree with my skin as I suffered from breakouts. This is where Bourjois' Healthy Mix Foundation came in! The smell is a little weird, I must admit! At first I couldn't quite figure out if I liked it but I'm sticking with it because it provides such great coverage. Unlike Rimmel's Wake Me Up foundation, the Healthy Mix foundation is radiant without being glittery and provides excellent coverage without being too cakey. 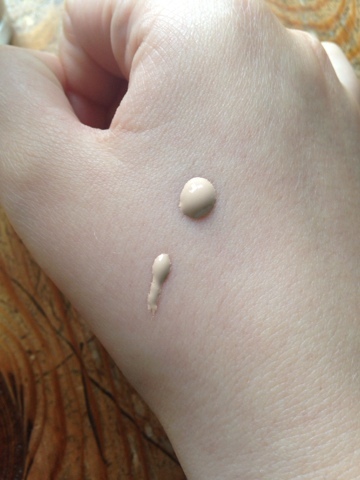 Whilst I might venture back to Rimmel, Bourjois has stolen the crown as my favourite foundation right now. At £9.99 it's not cheap but you'll know it's worth the money upon its first application. 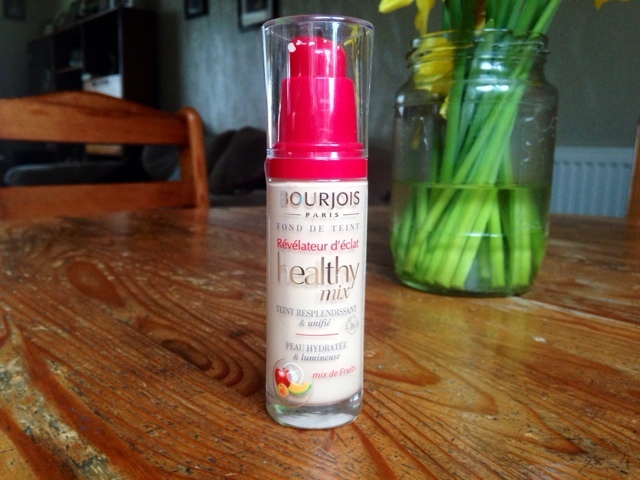 What do you think about Bourjois' Healthy Mix range? Let me know in the comments! I've been trying out Rimmel's wake me up foundation but it's much too dark for my skin, this looks a lot less orangey in tone and I might have to pick it up and give it a go next time I'm in boots.